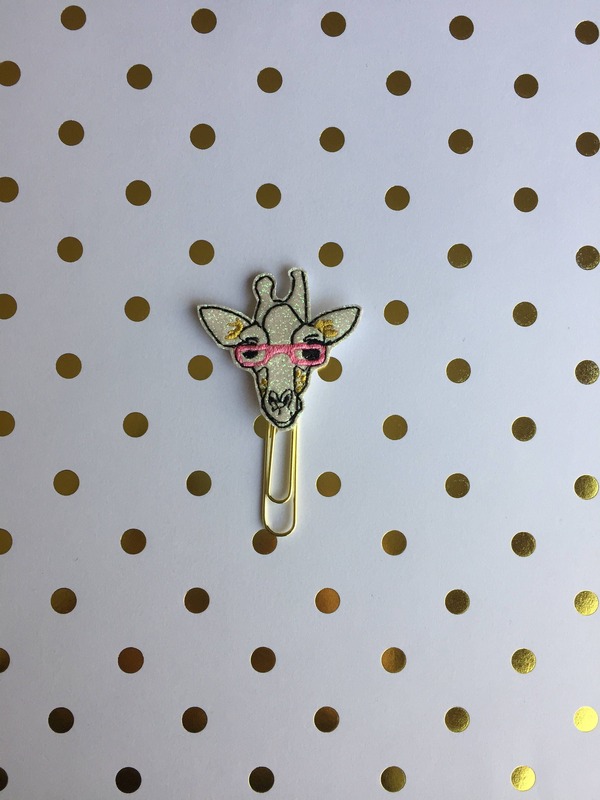 Large paper clip with a glitter hipster giraffe embellishment. 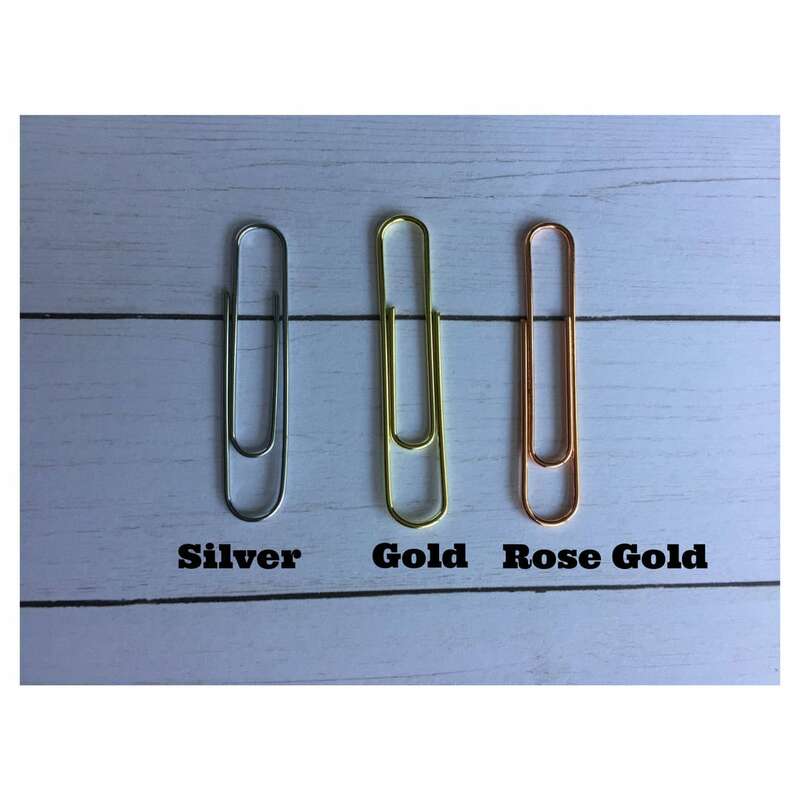 I love all of the clips that I ordered! Well made and adorable. Great customer service and quick shipping. Thanks! Beautiful!! It took a little time buti it's worth it.